Guest Teacher at Online Card Classes! Yes, I have been asked to be a guest teacher at the next Online Card Classes! I feel very happy and honored to be entrusted with this position. Here is a class sneak peak. My card sneak is in there! Can you guess which one it is?! 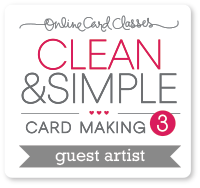 Head on over to Online Card Classes to sign up for Clean & Simple Cardmaking 3 and discover for yourself all the possibilities in one-layer cards. Class starts March 10, but you can take it anytime – you will have lifetime access. I have one spot to giveaway. To enter, please leave a comment on this post by Friday, March 7th 11:59 EST. If you win and have already signed up, you will be issued a refund. Congratulations on being one of the teachers. I always enjoy your work. Congratulations on being on the class teaching list–all of the teachers are fabulous! I can’t wait! I am grateful for the chance to win a spot! I would LOVE to win a spot in this class! Thank you for a chance to win! Wooo hoooo!!! That’s so awesome!!! Thanks for the opportunity!! Wow this would be fun to win! What a fun class! Thanks for the chance to win a spot…and enjoy the time creating for the class! Congratulations, Tasnim! I think your card is the 6th from top to bottom, left to right (gulp, I hope I’m not wrong…). Thanks for the chance to win a spot. Thanks for a chance to win a place in this class. Thank you very much for the chance to take this class! Congratulations! Would love to win a spot in this class, I’ve already signed up for this class. Congratulations! 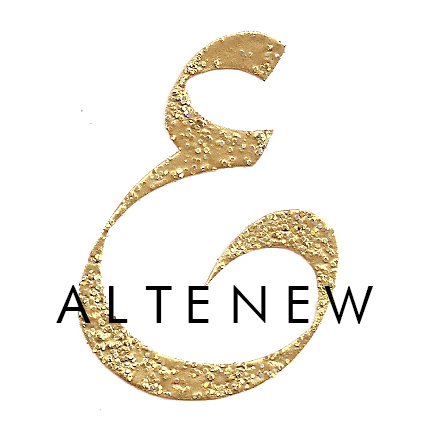 I haven’t visited for a while and am inspired by your latest creations – love your work. Thanks for the chance to win a spot in the class. Love these classes, thanks for the chance to win!